Store cards offer a lot, but are they worth applying for? It’s hard to avoid store credit cards. Virtually every major retailer now offers one, if not two. They’re pitched with the promise of an immediate discount, plus cash back or other rewards on every purchase for as long as you have the card. But just as the best auto loan is rarely found on the lot, the best credit cards are rarely offered in stores. In fact, the terms and conditions on even some of the best store cards lag some of the least impressive general purpose credit cards. Below, we’ll explain the ins and outs of store cards, when it makes sense to apply for one, and propose a few alternative cards that may offer more value. Store credit cards are different than traditional “general purpose” credit cards because they typically only work at one retailer. For instance, a card issued by a gas station can only be used for fuel or snacks you find on its shelves. A department store card can only be used to buy things in store or on its website. If you swipe a store card at a different retailer, forget about it! The purchase will simply get declined because the card networks -- Visa, Mastercard, American Express, or Discover -- don’t recognize them. Retailers want to get a store card in your hands for two very simple reasons. 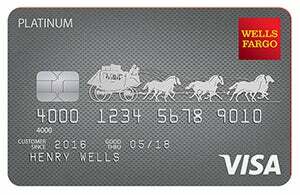 First, store cards help a retailer dodge expensive processing fees that they pay on ordinary credit cards. Secondly, a card issued by a store is a data collection tool, helping the store figure out better ways to market to you. Other than where you can use a store card, there really aren’t many other differences between a store card and a general purpose credit card. Your payment history will be reported to the credit bureaus. You’ll be charged interest if you carry a balance, and so on. Should you apply for a store credit card to get a discount? After ringing up your items, a cashier informs you that you’ll receive a 10% or 20% discount on everything you purchased that day, up to $50 or $100, if you apply right then and there on the spot. If you have a little extra time to spend, the offer is pretty compelling. The only problem is that with most store cards, you’re giving up a lot for very little in exchange. Sure, it doesn’t cost you any money to apply. And we’re not aware of store cards carrying annual fees. But an application can cost you when it comes to your credit score, since the card issuer will pull your credit to see if you qualify. Too many of these in a short period of time (one to two years) can negatively affect your ability to get approved for other forms of credit in the future. At the margin, they can also be the difference between getting approved for a loan at a low rate or a slightly higher rate. Luckily, credit inquiries stop affecting your credit score after one year, and disappear from your credit report entirely after two years. So, the damage to your credit score will likely be both small and temporary. But that doesn’t mean you should go hog wild. Credit inquiries are, in effect, a replenishing asset you should use carefully. If you can save $30,000 over the life of your mortgage by refinancing, it makes perfect sense to take the credit inquiry. If you can nab $750 of free travel by signing up for a top-tier travel credit card, well, taking the credit inquiry seems like a pretty good trade off. But if you’re applying for another card just to save 20% on a $50 purchase ($10 of value)… well, you’re not getting much in return for applying for another credit account. 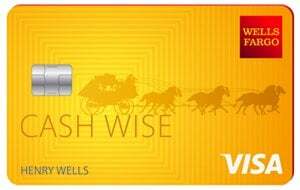 There are many no-annual-fee cash-back cards that offer sign-up bonuses worth $150 to $200 in cold hard cash for meeting relatively trivial spending requirements ($500 total in the first three months, for example). That sets a really high bar for any credit application -- if you can score $150 from a run of the mill cash-back card, why bother with a store card that offers anything less? Many retailers use 0% intro APRs as an incentive to get you to apply. These offers are attractive, particularly for big ticket purchases like electronics, furniture, or appliances, because you’ll be able to pay off the purchase over time, potentially without paying a dime in interest. Breaking a $5,000 purchase into 12 monthly payments of roughly $417 is an attractive proposition. But you should be mindful of the fine print and the potential pitfalls of using store cards as a 0% APR financing solution. Short 0% intro periods -- Store card offers typically offer six to 12 months of 0% financing, with a few exceptions. But this pales in contrast to many of the best 0% intro APR cards on the market, which offer 0% intro APRs on purchases for periods of 15 months or more. Capital One® Quicksilver® Card offers an excellent 0% intro APR for 15 months on purchases, plus a compelling new cardholder bonus valued at $150 when you spend $500 in the first 90 days after account opening. Few store cards can even come close to matching that. Deferred interest -- Many store cards prominently advertise 0% interest for a certain period of time, but the catch is hidden deep in the fine print. A deferred interest clause allows the card issuer to charge interest on your entire balance -- even balances you paid off during the 0% intro period -- if you do not pay them off entirely by the end of the promotional period. Thus, if you use a store card to make a $1,000 purchase, and only pay off $750 during a 12-month 0% intro period, you could owe interest on all $1,000, not the $250 balance that remains. Notably, general purpose credit cards offer longer 0% intro APR periods and don’t have deferred interest clauses. Instead, when the introductory period ends, interest is only charged on the remaining balance going forward. Limited uses -- A 0% intro APR is only valuable if you can actually use it. Sure, it may be advantageous to score a 0% APR on a hardware store’s card to pay off a new refrigerator over time, but after that purchase, you’re unlikely to get much more value from the 0% offer. In contrast, promotional offers on general purpose credit cards allow you to finance any purchase wherever credit cards are accepted for the full length of the promo period. It’s probably clear by now that we generally aren’t fans of store cards. That’s because, as a rule of thumb, we think you can get more value out of a general purpose credit card than a store card, assuming you’re willing to put in a little effort to shop around. That said, there are two very specific cases where it makes sense to apply for a store card. 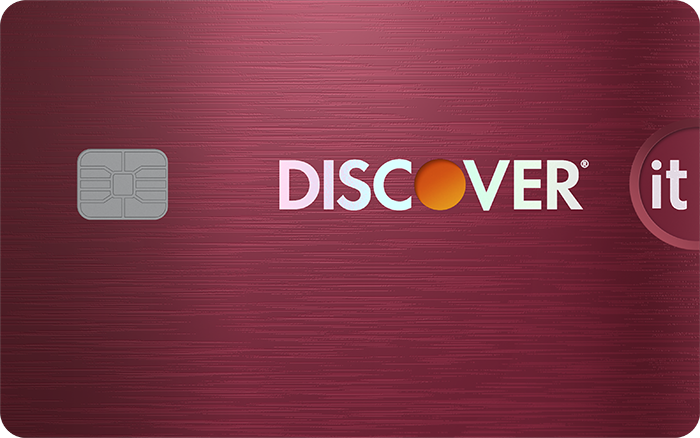 It’s no secret that store cards are a little easier to get than general purpose credit cards. Store cards typically carry higher APRs, lower credit limits, and help retailers save money in swipe fees. 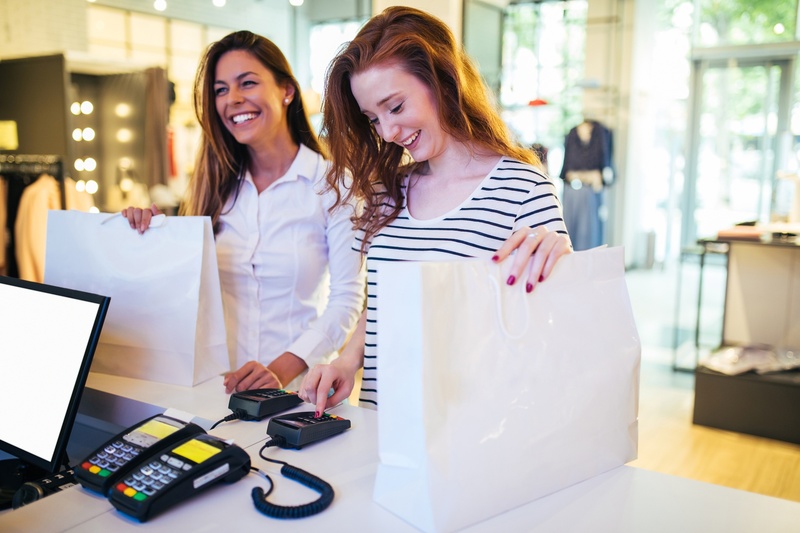 For all of these reasons, retailers and their bank partners are generally willing to stretch a little further when issuing store cards compared to general purpose cards. A store card can be a good way to build or rebuild your credit history or valuable as a starter credit card. Many retailers will issue store cards to applicants who have imperfect credit history, or no credit history at all. Since store cards often have credit limits as low as $300, you don’t need a massive amount of annual income to qualify, either. It can make sense to open a store credit card if you shop at one store frequently, but you’ll need to spend a lot of money each year to justify it. Some of the best store credit cards offer unlimited 5% cash back on your spending, which is far better than you can get on common general purpose cash-back cards. Best Buy and Macy’s also deserve an honorable mention, given their store cards offer an effective rewards yield of 5% when you use it to make purchases online or in their stores, though electronics and clothing may not be a big recurring expenditure for most households. Ultimately, whether or not it is worth it to apply to a store card depends on your average annual spending. If you spend $1,000 per year on Amazon’s card that offers 3% cash back, you’d earn $30 in rewards. That’s only $15 more per year than you’d earn from the plethora of 1.5% cash-back cards on the market today. Of course, if you spend… say, $10,000 per year at one retailer, then opening a store card may be the closest thing to a no-brainer. A 5% rewards yield would net you $500 in rewards per year, $350 more than you’d earn with a typical cash-back card that only offers 1.5% on purchases.